There will come a time when you will need to change or, even replace the existing washing machine drain line, at first this might seem like it will be tough to do, but its really not. You will just need a few hand tools to to this and you should have everything you need within a standard tool box. Basically you will need a pair of channel lock pliers, and a flat head screw driver, depending on what type of hose clamp is holding the hose onto the pump fitting. 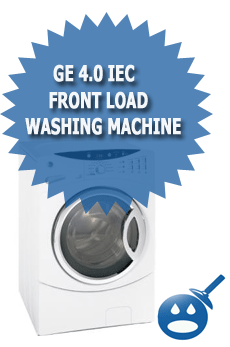 Please note that a washing machine is very heavy and if you feel you can not move it yourself or, even do the repair for any reason, it maybe best that you call a licensed plumber to help you do the job instead. A licensed plumber can not only save you time and money but can help you avoid a dangerous accident if you don’t do the job right yourself. So when in doubt always call a licensed professional plumber out. Pull the washing machine away from the wall a few inches so that you can fit your arm behind it, and see where the drain line connects to the bottom of the washing machine pump. Once you have the washing machine pulled out a little, see if you can get a hand back there. Now that you have enough room to work behind the unit you will want to locate the hose clamp on the bottom of the washing machine. What you will want to do now is to remove that clamp and depending on what type of machine machine you have or, who installed it to begin with will depend on how your going to remove the clamps. There will either be a hose clamp that will loosen with a flat head screwdriver or, there will be a hose clamp that you will have to squeeze with a pair of channel locks to loosen it. Once you have removed the hose clamp, you will want to slide the end of the hose that is connected to the bottom of the washing machine pump off of the pump nozzle. 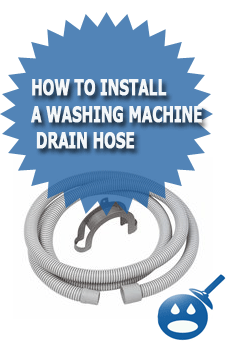 Now that the hose is disconnected from the bottom of the washing machine you can remove the other end of the hose from the p-trap or washing machine drain line and now your drain line is completely removed. To install or replace the new washing machine drain lie just follow these directions in the reverse order. there’s still water coming out of the top of the drain pipe connected to the wall. it’s in the hole but the water is backing up on the floor. How do I get that to stop?! 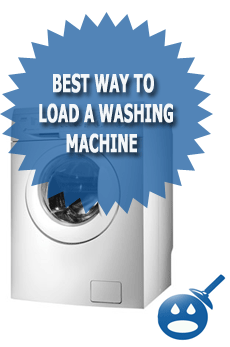 You should shut the washing machine off and call a plumber to unclog your line. It sounds like you may have a stoppage in the pipe. Are all washing machine drain hoses a standard size or do you have to shop by model number? 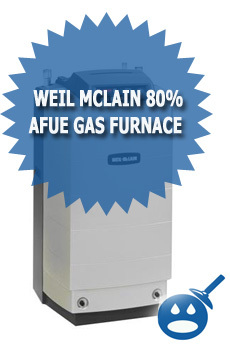 I would just go on down to a appliance store and tell them your brand and they will be able to match one up for you. I still have some standing water inside my washer machine. If I disconnect the drain hose at the bottom of the machine, will that water empty out? Sometimes it will and sometimes it won’t it depends if the pump discharge is open. I moved into a home in the Montgomeryvillage, MD area. I thought it was the washing machinge that wasn’t spinning out all the water in the washer. Jet it passed inspection. I brought a new washer with 5speed. I’m still experiencing the same problem. The cut the pvc pipe and intall a hight line saying this will pix the problem but, it didn’t make a difference. The main draining line the leads to the out areside of the home is 41 1/2″ high, and the hose stand 53″ high. These two measurement are reading from the floor up. The washer hose goes into a 2″ PVC pipe which measure 17″ high before it is connected to a Loop PVC connector. The Loop PCV connector is connected to a 2″ T-loop. The other side of the T- is 1 1/2″. The water has to run 6″ high to reach that T-Loop inorder to connect to another pipe, which is the main wate waste line leading out to the house. The washer PVC hose has been cut by numerous plummer saying this will do the job to drain the wate of of the washer. I believe that the PVC pipe behind the washer and dryer which leads to the waste line is too high,and what ever water doesn’t make it to the waste line fall back into the washer which cause the clothing at the bottom come out wet. I believer this because; if the washer was on the secound level of the house or it was draining to a lower pipe in the basement I wouldn’t have this problem. But, the lage PVC pipe that exit the home was not install. I have another plummer(4th one)comming in on monday. Can you give me some suggestion on what do I need to do? What should I pay attention to so, I don’t get another plummer who thinks they know better than the last plummer. I home I gave you enough detail to help you see or figure out the problem I’ve been having. There is no drain pipe for the washing machine in our laundry room. Is it ok to run a 15 foot drain hose to the bathtub in the adjoining bathroom? Yes I too agree with you that if anyone can’t repair electronic appliances on his own then taking help of professional technician is always advisable. Excellent way of describing, and nice post to get information about my presentation topic, which i am going to deliver in university. and Ι hаve been on the glance out for such info.